If you’re a fan of lists such as The World’s 50 Best and travel the globe to find exciting and inspiring food experiences, you’d be forgiven if Dubai left you a little…wanting. To put it very politely. Despite the huge amount of investment being poured into fancy restaurants on a constant basis, Dubai hasn’t really stepped up to international levels when it comes to experiential dining, most meals passing by rather unremarkably by comparison to more mature culinary scenes elsewhere. 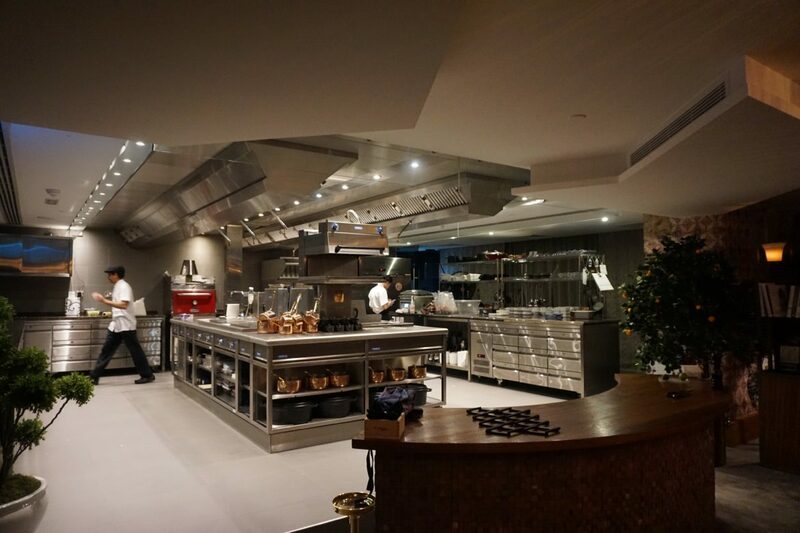 Thankfully, there is a chef determined and passionate enough to have finally given Dubai something that reaches standards expected by well-travelled global gastronomes, and his name is Reif Othman. You might know Reif from his Zuma days, or from his award-winning restaurant, Play (winner of TimeOut Dubai’s Restaurant of the Year 2017 and now also boasting a pop-up in Cannes). 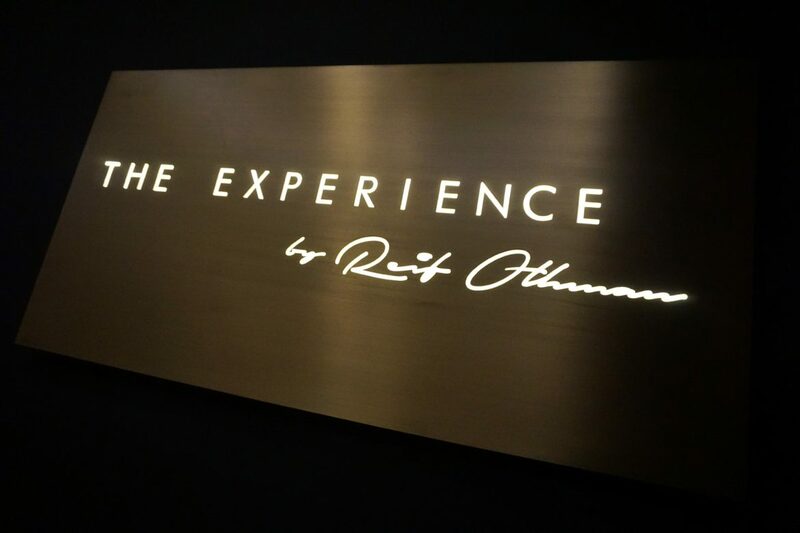 Thankfully for Dubai diners, having Dubai’s #1 restaurant wasn’t enough for the hyper-energetic, charismatic chef, opening the 12 seater apartment-style concept, The Experience by Reif Othman, early 2017. 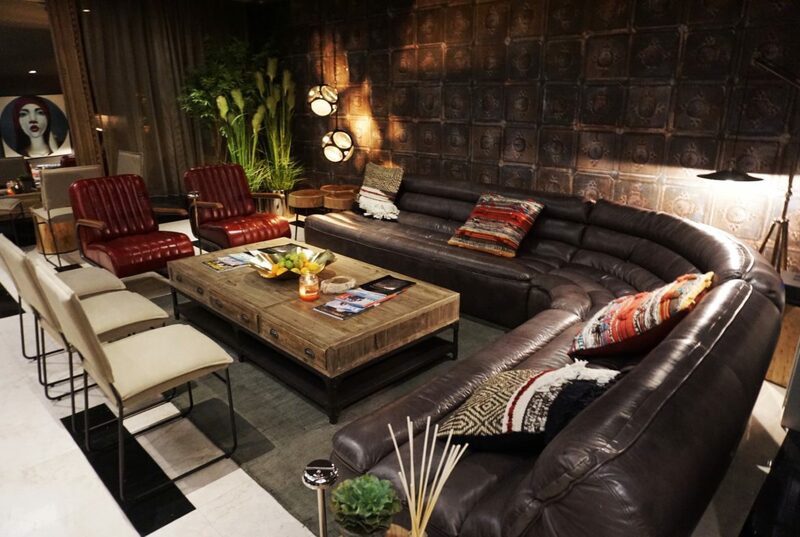 There’s something about a boutique restaurant such as The Experience opening in a city. It signals that attitudes are changing, chefs are developing and experimenting, the culinary scene is progressing. I was proud to see that my home city Auckland now has a recently opened boutique venue also (Pasture, if you’re curious), and likewise for Dubai, The Experience opening (and succeeding) means something. Maybe we’re finally getting our %^#* together. Befitting of its exclusivity, The Experience is accessible only by private elevator from the foyer of Play on the 36th floor of The H Hotel. From the elevator you step out into a spacious ‘living room’, the perfect place to relax over a glass off bubbles before the main event begins. Entering into the dining room proper, one can’t help but immediately notice the enormous open kitchen that looks big enough to cater for the cavernous Play downstairs, not simply for twelve (very lucky) guests. And guests is most definitely what you feel like, not customers, or diners. Reif has designed the space so it feels like a cosy apartment, with bookcases, couches and armchairs to relax in post meal (with spectacular views no less). A ‘U’ shaped wooden table facing the kitchen is the scene for the evening’s proceedings – one can’t help but think what a fantastic venue this would be for a private dinner with 11 friends…#dinnergoals. 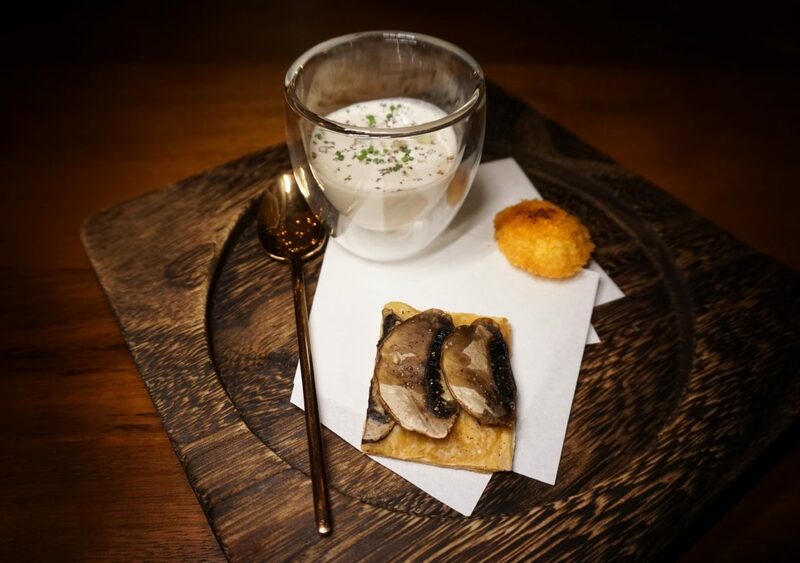 Superb bread starts proceedings, only to be quickly surpassed by an impressive trio of delicate amuse bouche. 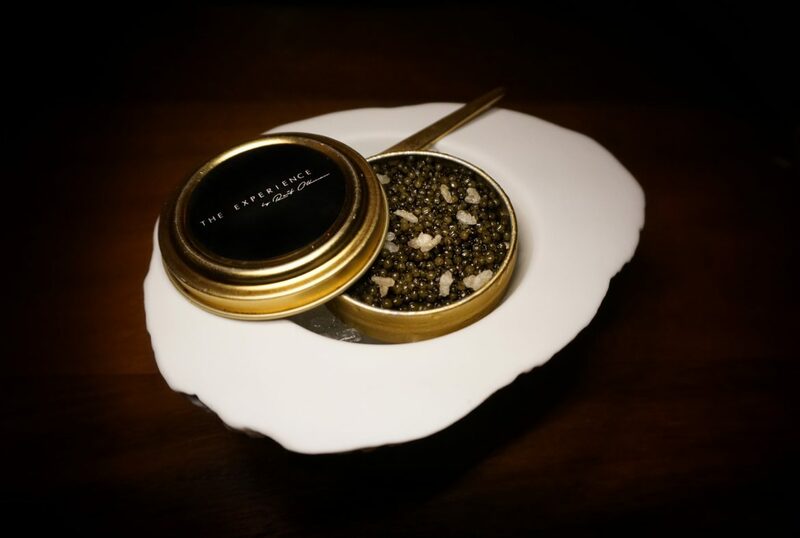 Next up is a serving of Reif’s handpicked caviar by Sturia, but vegetarians needn’t worry – Reif’s cauliflower pearls were a delicious substitute. From here on is where my experience will differ from yours. Each day’s menu is different, revolving around the freshest produce available and just what the heck Reif has dreamed up, though there will probably be some favorites that pop up regularly amongst the dishes. As each menu is custom created each day, special needs foodies with allergies like myself are no problem here. I would usually give the full menu but I don’t want to reveal too much, as it’s rare in Dubai you get to be taken on a wonderful surprise journey (plus, your menu is likely to be quite different). I miss that type of experience when I’m in Dubai. I will touch on a couple of highlights however, being the chill linguini that was absolutely superb and the Sendai rice pot that even beat Reif’s spectacular Play version. Actually, there were just so many highlights, one couldn’t list them all. It’s dearer than your average meal of course, being a tasting menu, but actually provides great value compared to the value offered by most Dubai establishments. 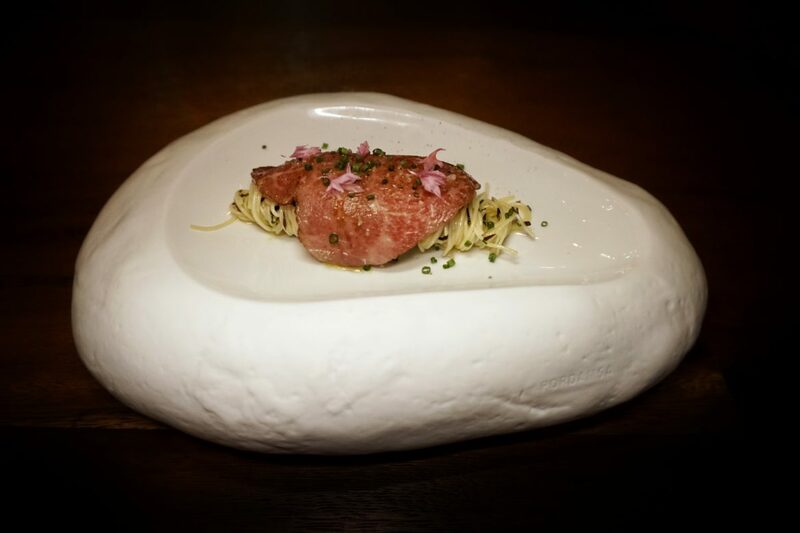 I’ve been served steaks that cost more than the entire tasting menu at The Experience – I know which I’d rather have…. Serious foodies, this will be your new favourite Dubai spot. If you’re visiting from overseas, put this at the top of the must-visit list. 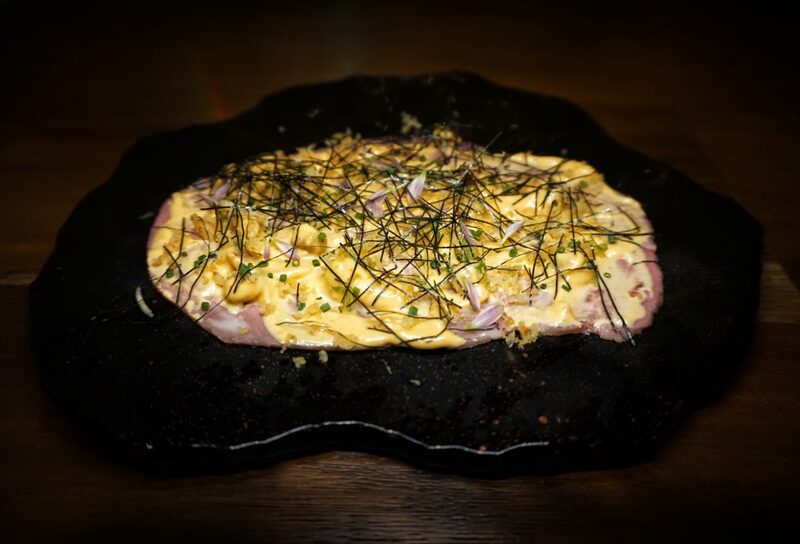 Expect a cosy, entertaining and relaxing evening of impeccably crafted Asian and European dishes that will make you wonder why it took you this long to discover this gem. 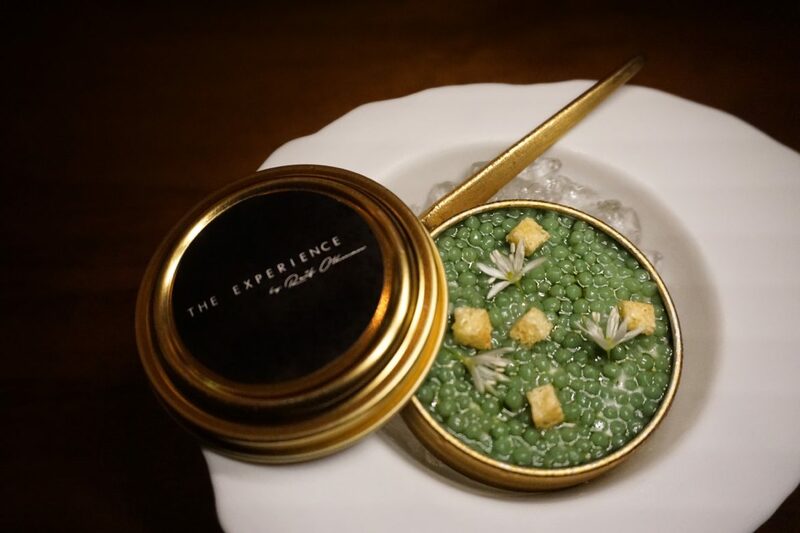 The Experience by Reif Othman is one of a kind dining in Dubai, not to be missed! How much did we LOVE the experience? Finally a decent degustation in Dubai! Your experience is unique, with the menu changed each day and tailored to special requests. 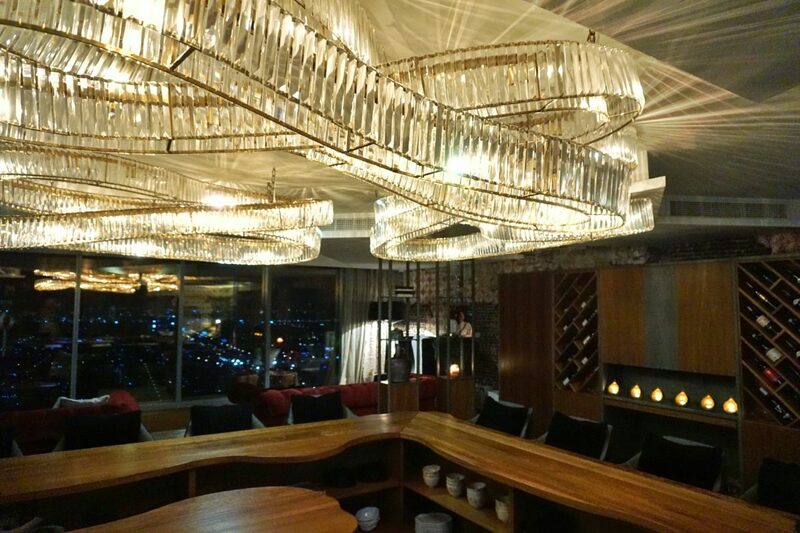 A private dining room limited to 12 diners adds to the exclusivity. The best dining experience in Dubai right now. Ok, we'd like a little more leg room at the table. That's about it!